We test drive and rate any throwing knife and gadget we get our hands on. 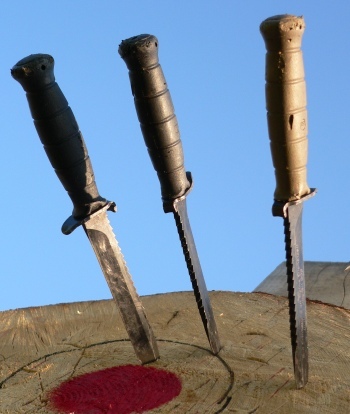 The reviews below highlight the individual strength of each knife, their sticking power, and give you a good idea at which distances you can stick it. 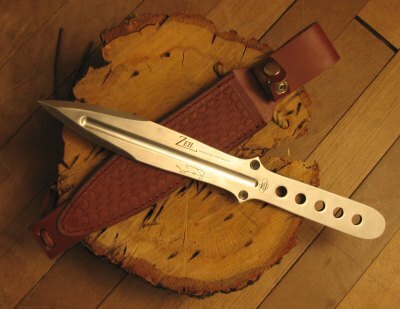 Special attention is given to the grips possible, and the sturdiness of the throwing knife. Matthew Rapaport has also tested some throwing knives.